Although the kid might have used racial slurs, it is up to us as adults to be the bigger person behind situations. Everyone raise the children the way they choose while other have various beliefs the way things should be. 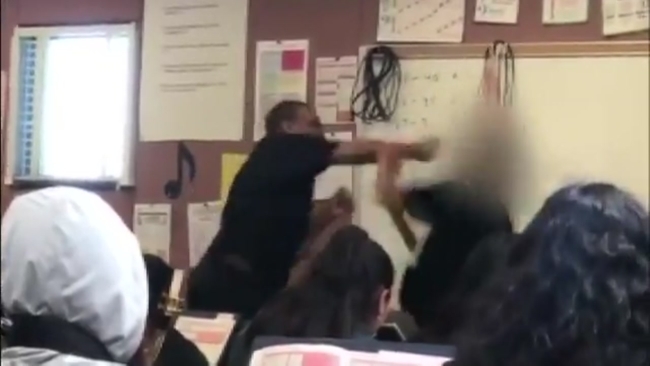 A music teacher at Maywood Academy High School in California has been charged with Hitting a student earlier this month. Multiple students have defended 64-year-old Marston Riley saying the teacher was provoked with racial slurs.